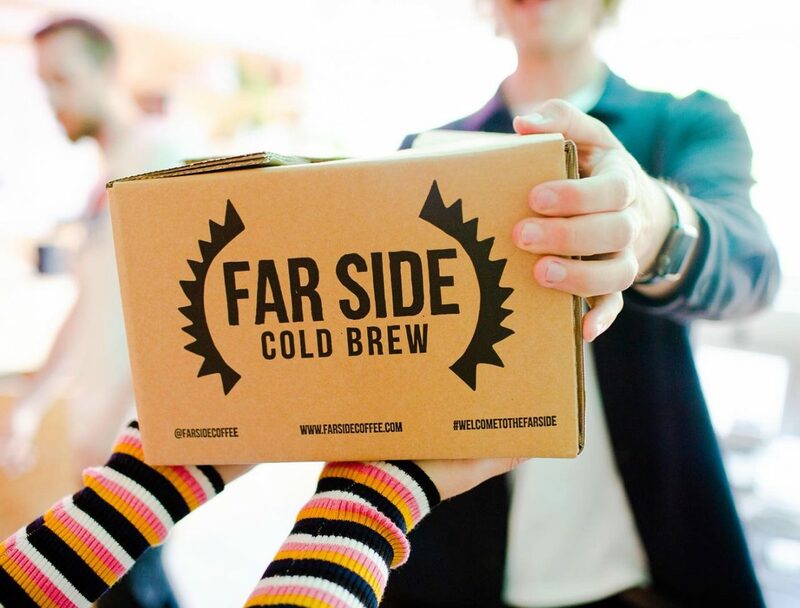 Kadie’s integrity for her craft and expertise in cold brew coffee was obvious from the first time we met. She was determined to bring proper cold brew coffee to a category which was currently faddish and misunderstood. 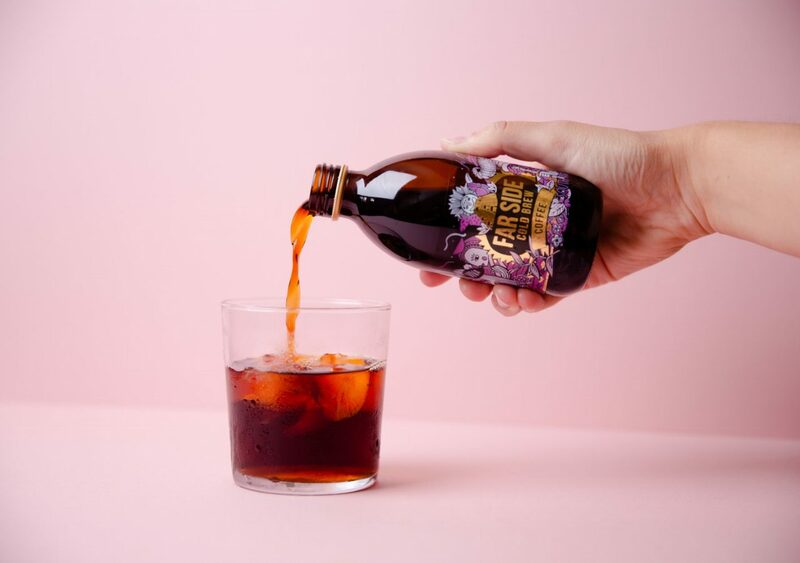 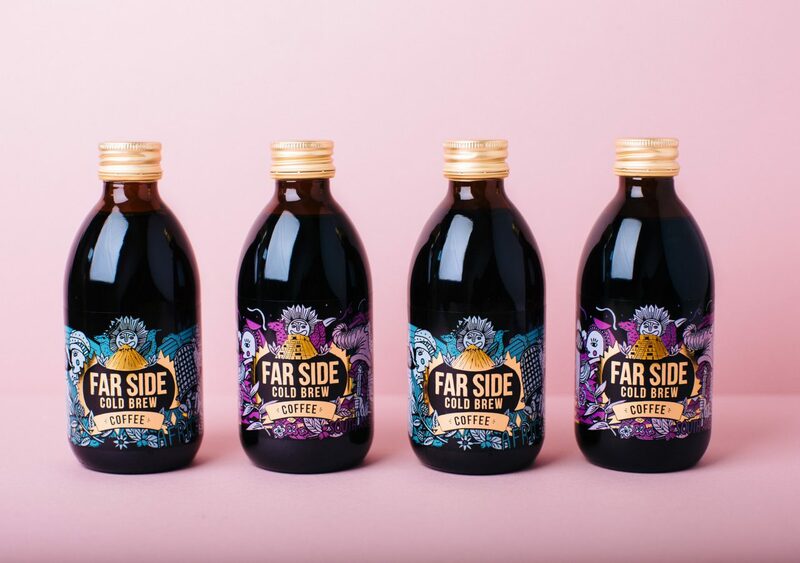 Our job was to name and create a whole new brand for Kadie which would bring authenticity and excitement to cold brew. 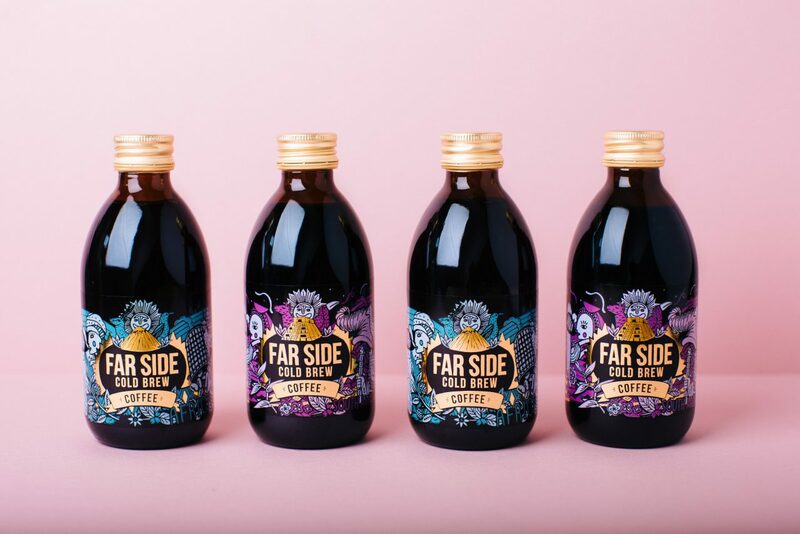 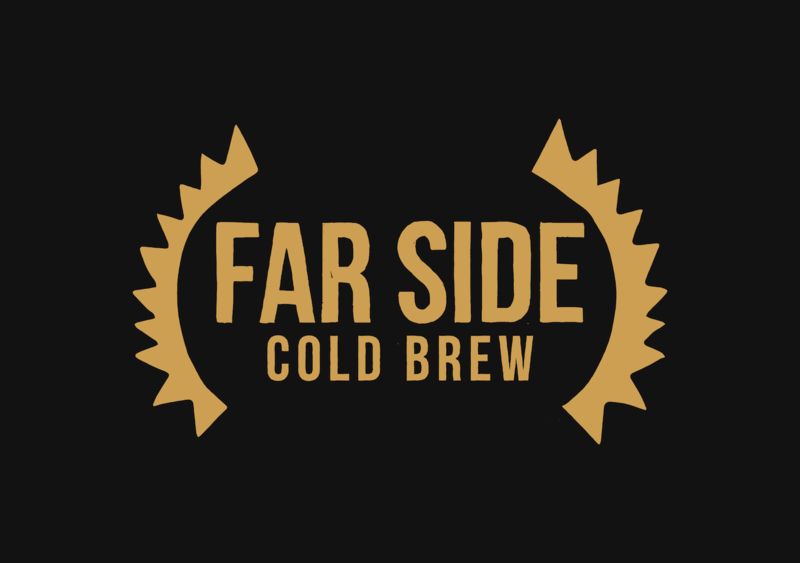 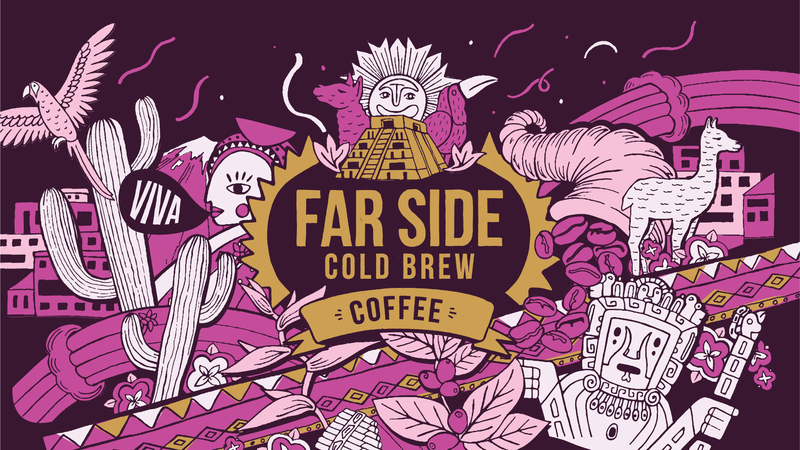 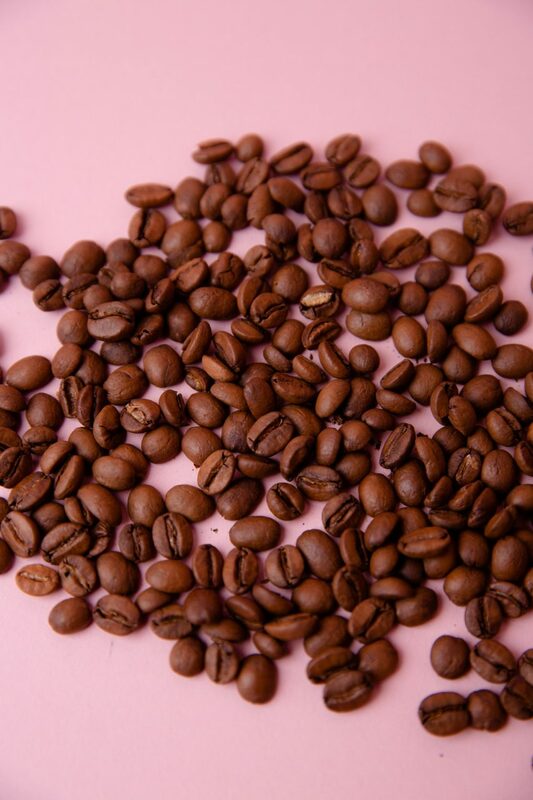 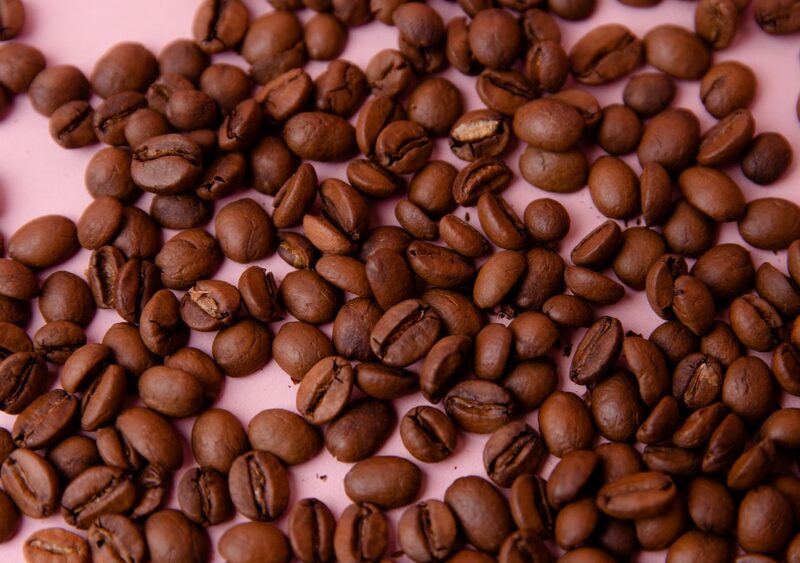 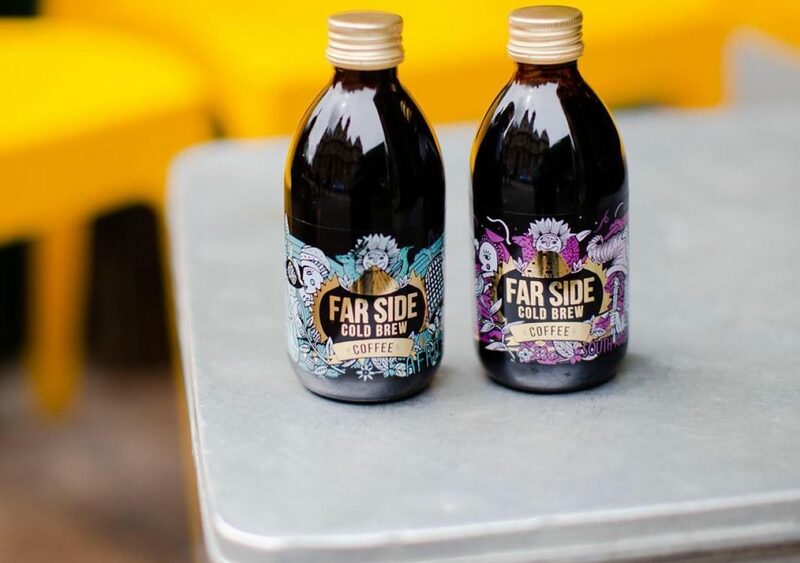 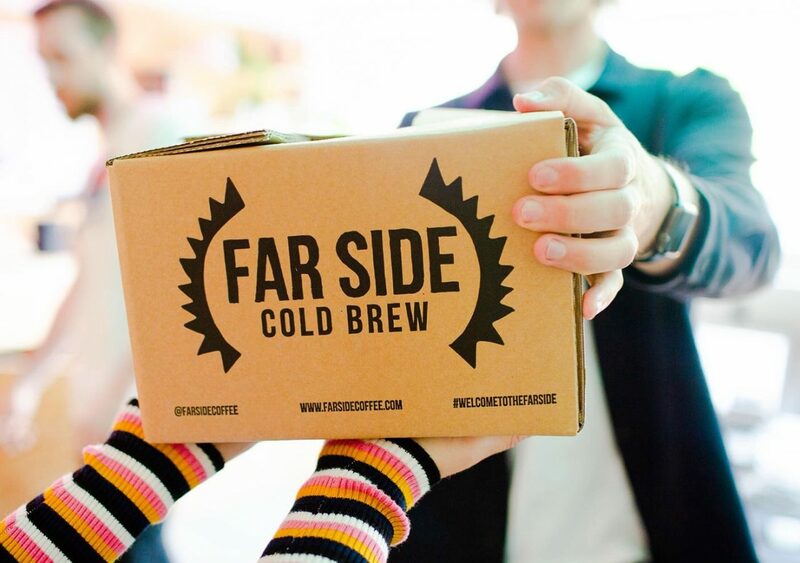 Our positioning of ‘More than a cup’ focusing on the flavour journey the drinker experiences, inspired the name ‘Far Side’ – coffee with flavour that stretches far and wild. 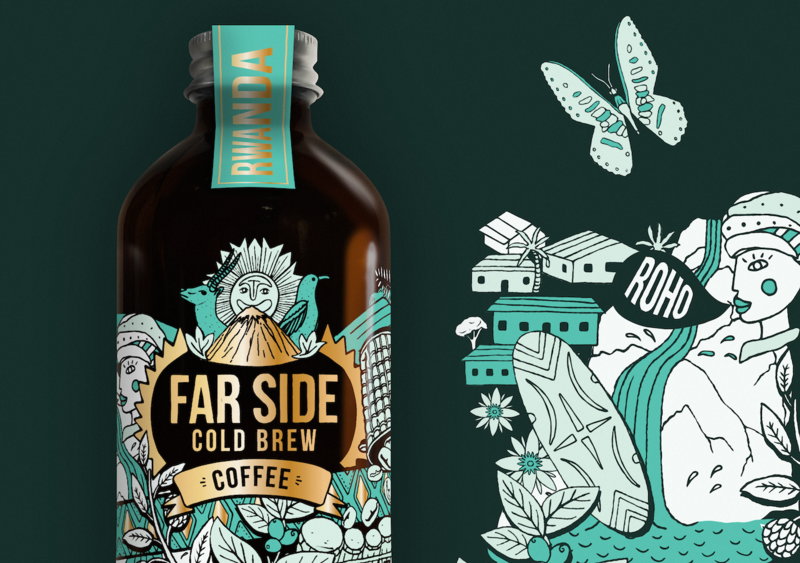 Based on the coffee’s exotic single origin beans from Rwanda and Peru, we created a contemporary illustrative style to evoke the spirit of these places. 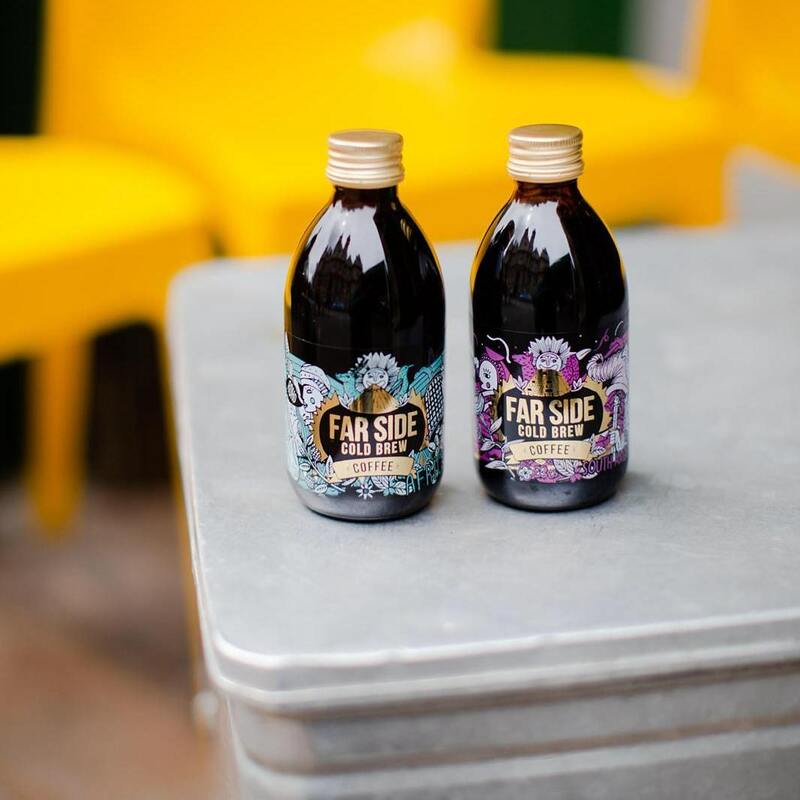 Culture, nature and ingredients collide to take you on your first step to the Far Side with just one glance of the bottle. 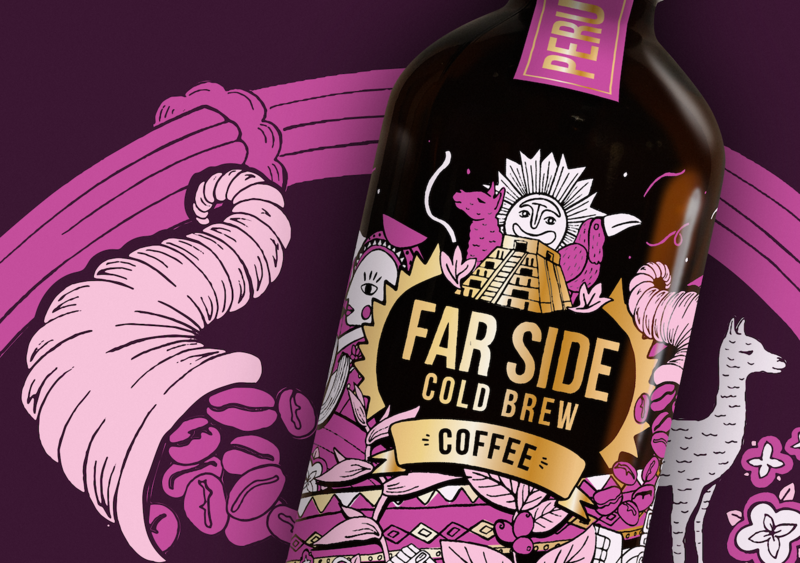 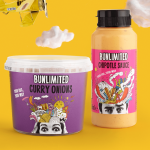 Illustrations were hand-drawn in-house and a playful and expressive tone of voice was developed to appeal to a cool young crowd. 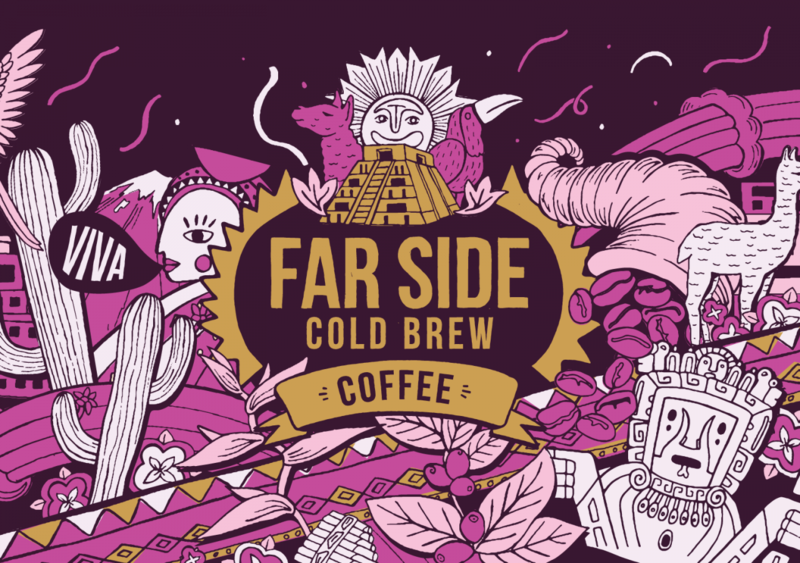 We also created a website for Far Side where the vibrant colours and mysterious muted backgrounds of the packaging played out perfectly.